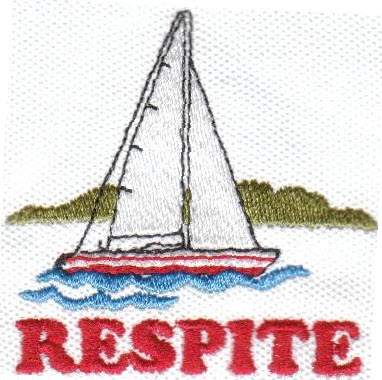 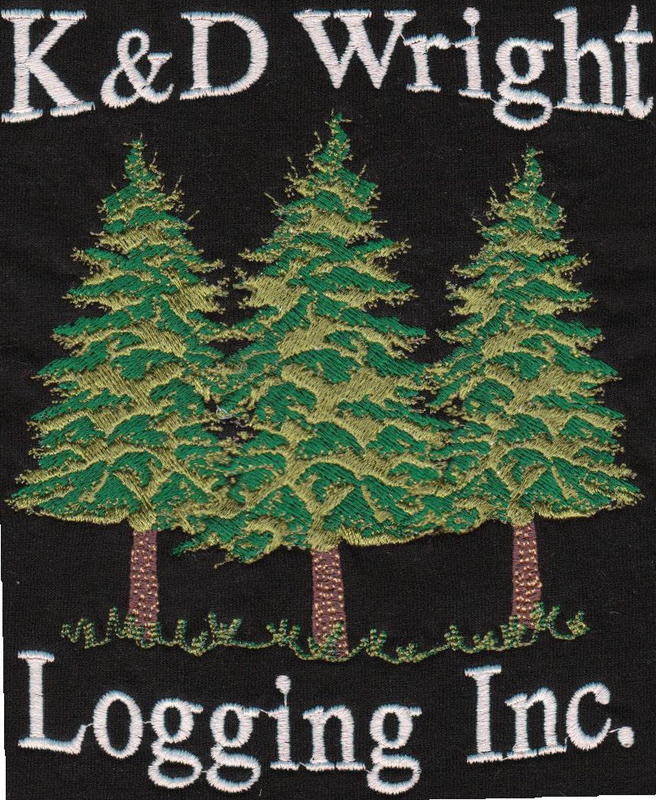 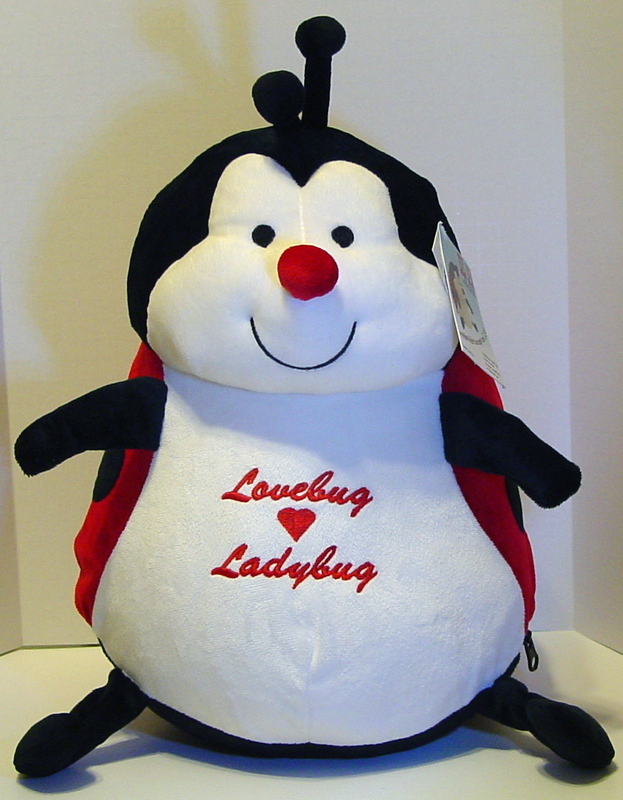 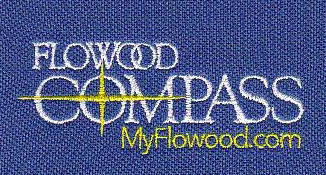 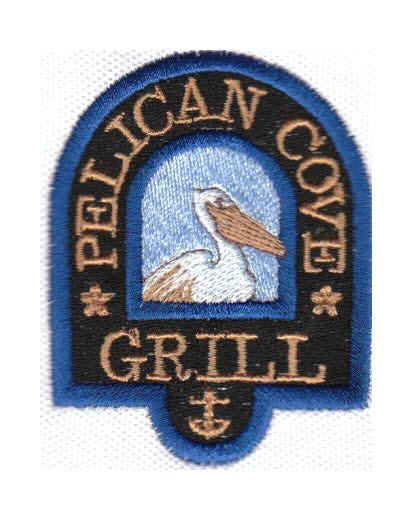 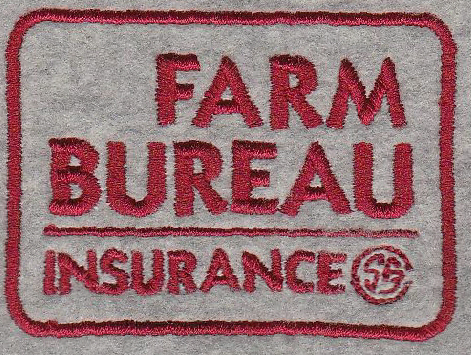 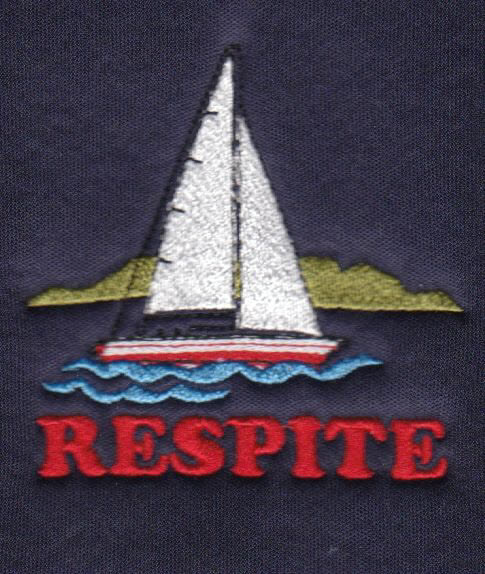 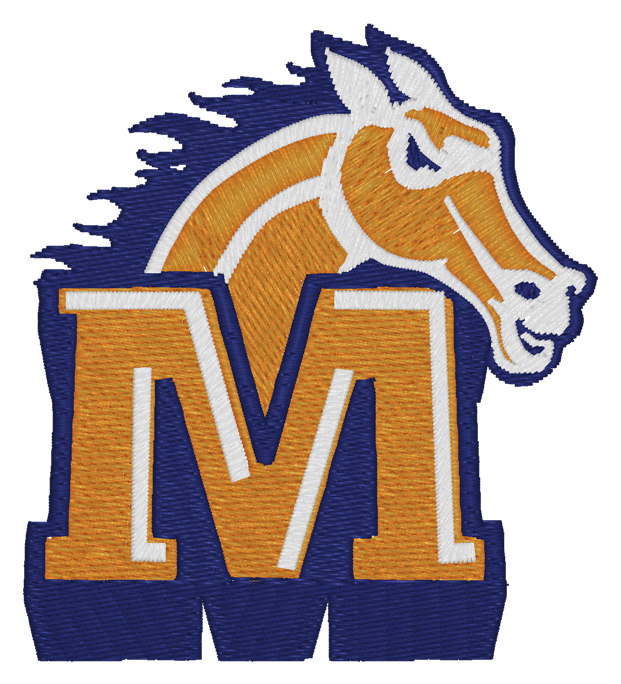 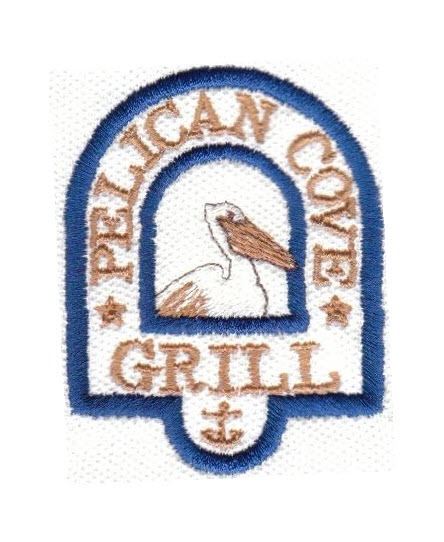 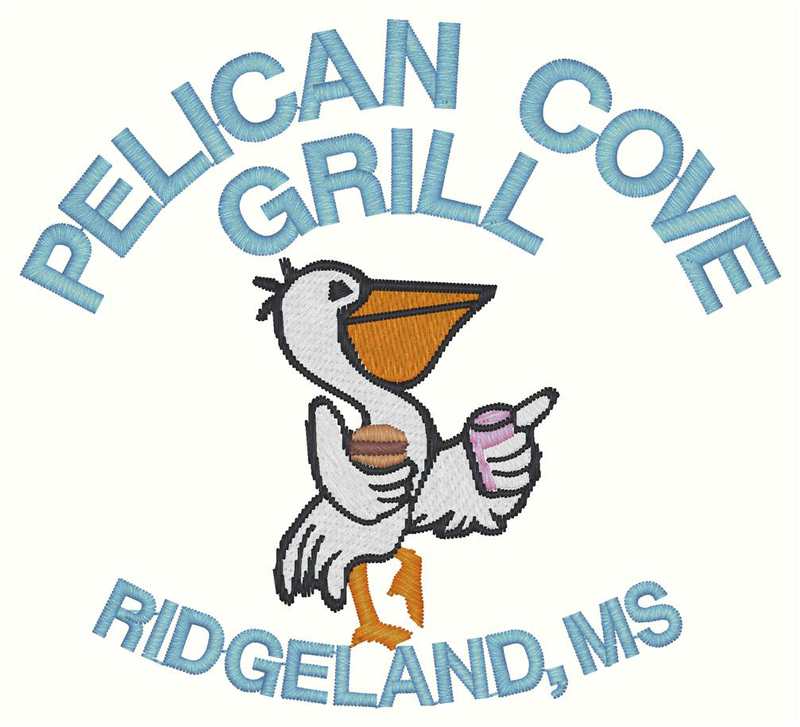 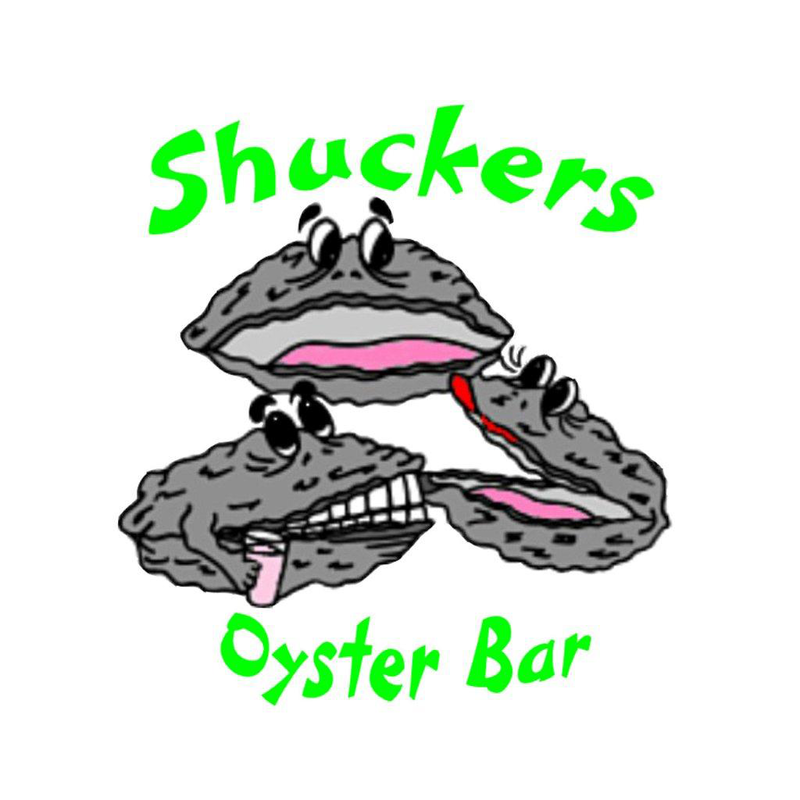 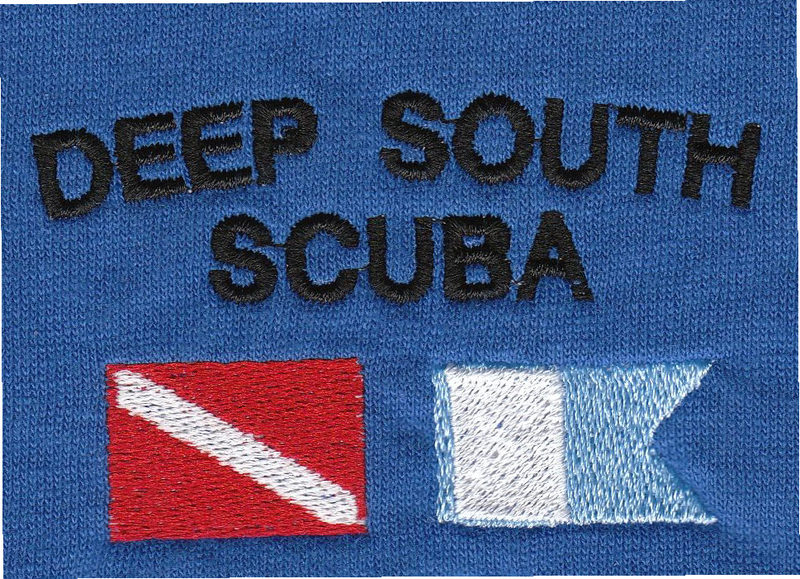 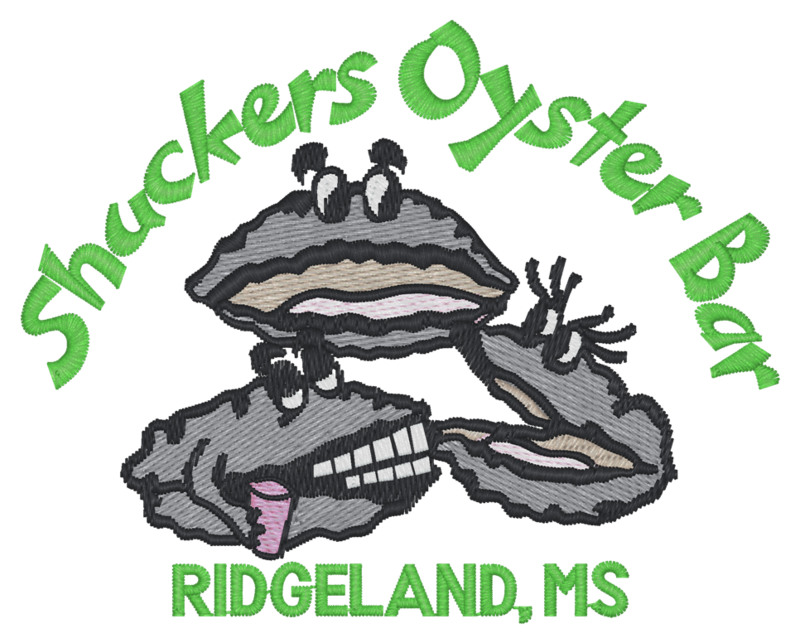 Please feel free to browse through our images of custom embroidered logos and designs. 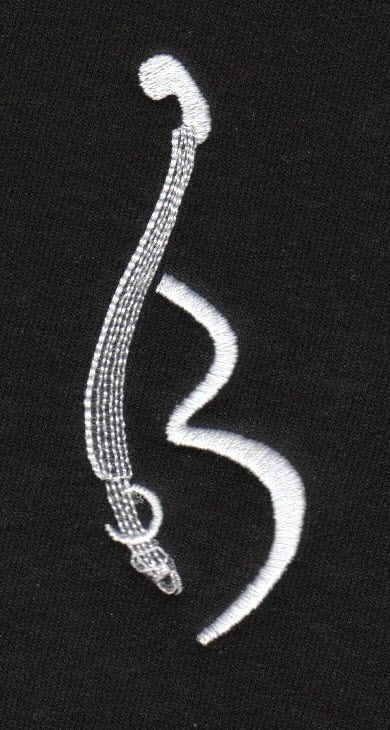 Some of the images will show you how we recreate a logo for embroidery. 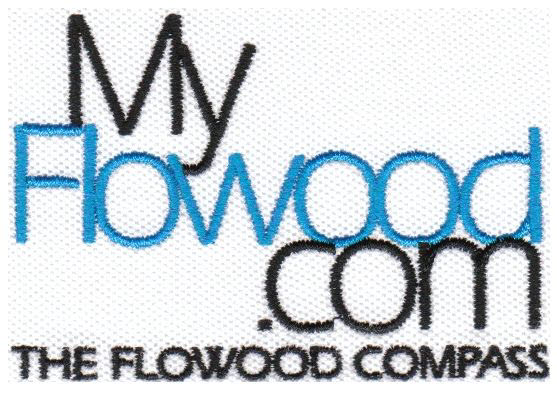 Others will show you custom designed logos and designs.